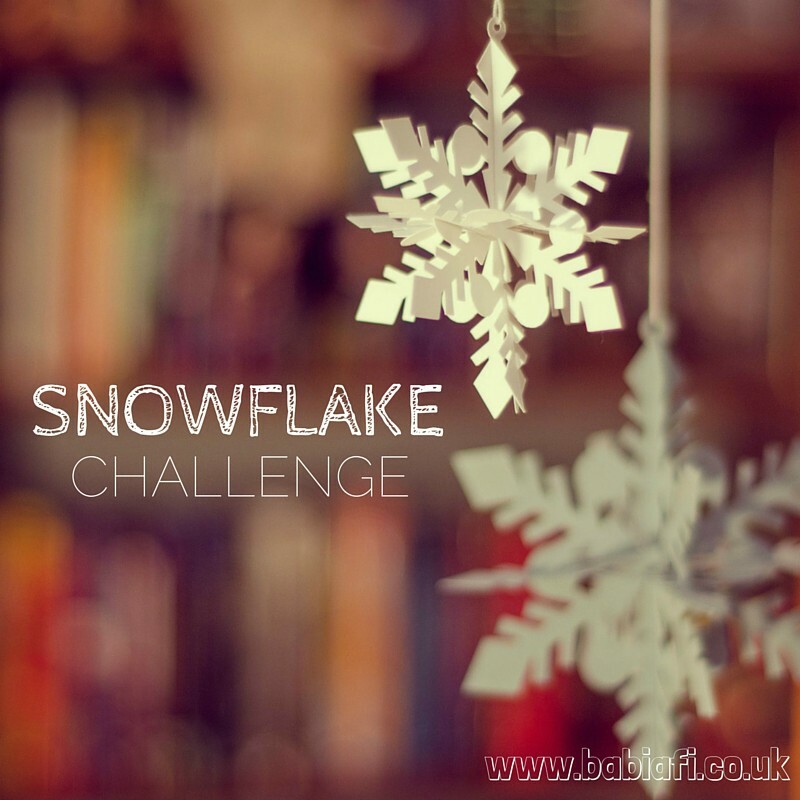 A/N: The Snowflake Challenge is an annual fandom event, run by akamine_chan over on Dreamwidth. In fandom circles 'speshul snowflake' is something of a derogatory term. The challenge basically seeks to reclaim the term, and turn it into something positive by encouraging people to celebrate their own involvement in fandom. 01. In your own space, talk about why you are doing the Fandom Snowflake Challenge? What drew you to it as a participant? What do you hope to accomplish by doing these challenges? I did the challenge in 2013 and 2014, so fancied giving it another go. 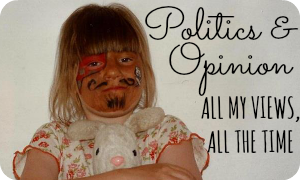 I haven't been involved much in fandom since Marianna was born, so I hope to catch up on some of the things I've missed in the interim. 02. In your own space, create a list of at least three fannish things you'd love to receive, something you've wanted but were afraid to ask for - a fannish wish-list of sorts. I don't know really... Maybe writing prompts? I just haven't felt much motivation to write fic lately, and I always write better to a prompt. They get my imaginative juices flowing. 03. In your own space, post a rec for at least three fanworks that you have created. It can be your favorite fanworks that you've created, or fanworks you feel no one ever saw, or fanworks you say would define you as a creator. 04. In your own space, create a fanwork. Make a drabble, a ficlet, a podfic, or an icon, art or meta or a rec list. Arts and crafts. Draft a critical essay about a particular media. Put together a picspam or a fanmix. Write a review of a Broadway show, a movie, a concert, a poetry reading, a museum trip, a you-should-be-listening-to-this-band essay. Compose some limericks, haikus, free-form poetry, 5-word stories. Document a particular bit of real person canon. Take some pictures. Draw a stick-figure comic. Create something. 05. Leave feedback for a fanwork. Or multiple fanworks. It can be as simple as I liked this to a detailed list of all the things you loved about the fanwork. The key is to leave some sort of feedback. If you've already left feedback in the course of a previous challenge, it totally counts. 06. In your own space, create your own challenge. 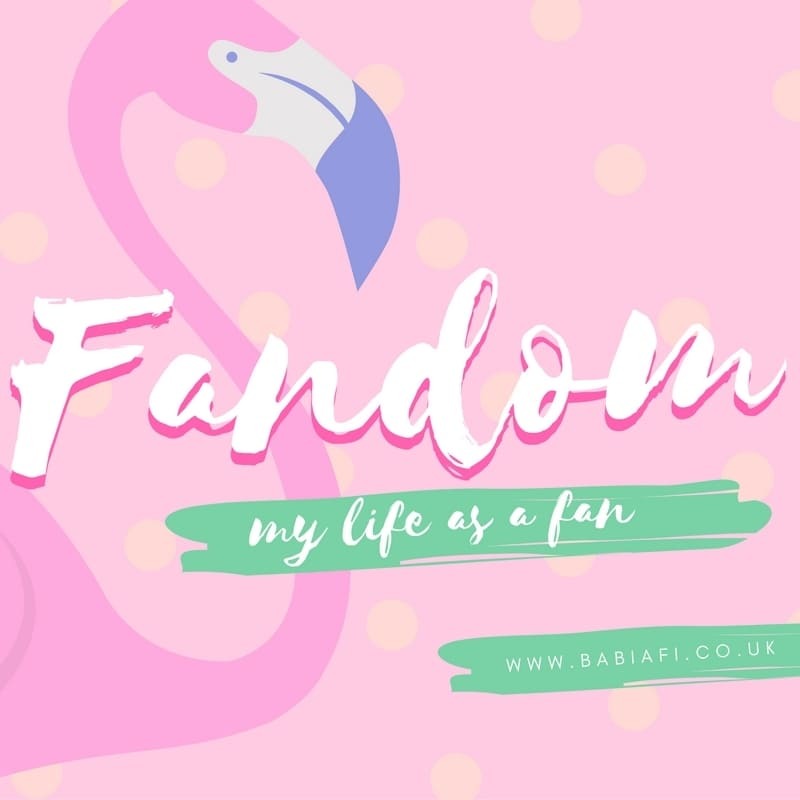 What’s something you want to see more people doing in fandom? Is there something you’ve tried that you think other people would enjoy if they gave it a go? Dare your friends to try it out, and have fun with it. I love fanvids, so I'd set a challenge for people to have a go at making one. Not that I'm one to talk, the last time I made one was about six years ago! 07. In your own space, share a favorite piece of original canon (a TV episode, a song, a favorite interview, a book, a scene from a movie, etc) and explain why you love it so much. Leave a comment in this post saying you did it. Include a link to your post if you feel comfortable doing so. I've kind of been co-opted into Dr Who fandom and grown to love it. Check out my three favourite things about it. 08. Comment to someone you haven't ever interacted with before or introduce yourself to someone you've interacted with and friend/follow them. 09. In your own space, set some goals for the coming year. They can be fannish or not, public or private. I've written a whole post on my New Year's Resolutions. 10. 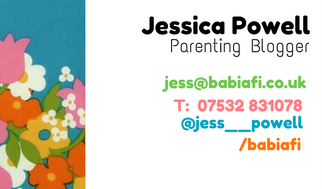 In your own space, post a rec for fannish and/or creative resources and spaces. Tell us where you go to dig up canon facts for your fandom, or where you get all the juicy details about your favorite ship. Where do you like to hang out and squee like a squeeing thing? My go to places for fandom trivia are Fanlore, Wikipedia, TV Tropes, and IMDb for all those 'what were they in?' moments. I hang out on Tumblr, Archive of Our Own, and at fail_fandomanon. 11. In your own space, make a list of at least 3 things that you like about yourself. ✩ My Nose. I just think it's cute. ✩ The way I write. 12. What makes you fannish? And by that we mean, what is it about a tv show/movie/book/band/podcast/etc that takes you from, "Yeah, I like that," to "I need MOAR!!!" Is it a character? A plotline? The pretty? Subtext that’s just screaming to be acknowledged? In your own space, tell us what it is that gets you to cross that line into fandom. 13. In your own space, post a rec for at least three fanworks that you did not create. First off, I have to rec Arcadia by Sineala. It's almost 90,000 words of Professionals Bodie/Doyle fanfic which manages to give Bodie a very different - but totally believable - past. As a crew member aboard a passenger cruise ship, Bodie was able to be himself. Years later the Cow needs his experience to place both boys undercover. As lovers. The slow burn as Doyle realises that Bodie isn't exactly playing a role. 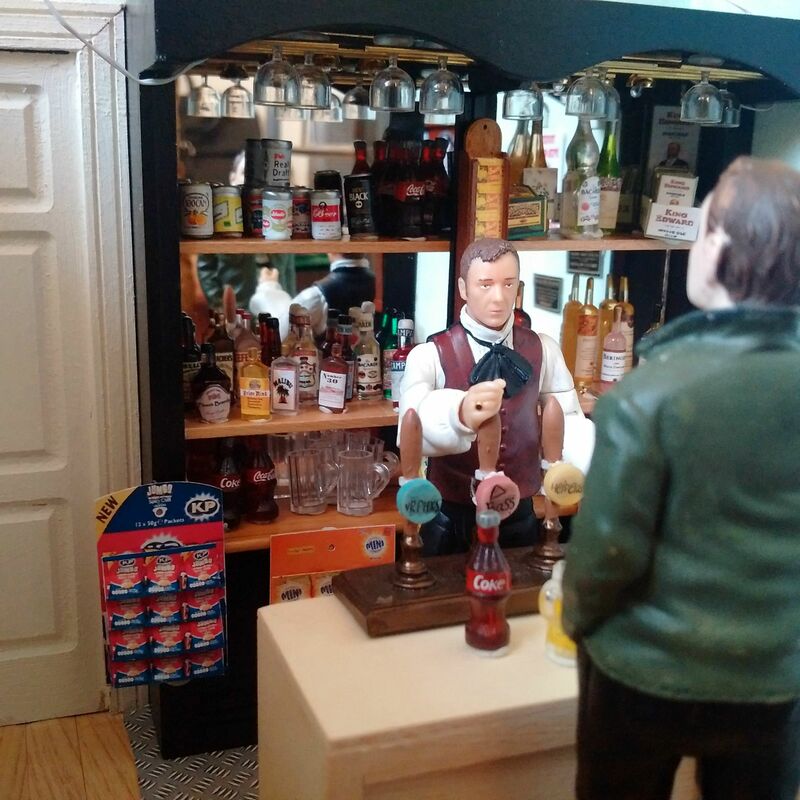 The feels as Doyle wars with himself as to what exactly he wants... It's a must read! Next, I'm reccing Heart's a Mess, a Thomas/Jimmy Downton Abbey fanvid by thewhitediamondx. Captures all the angsting of S3. Finally, not so much one creation, as a whole group of them - the BNFs of LotR back in the day, specifically the Frodo/Sam authors. Because it was writers like Bill the Pony, Tiriel and ElderberryWine who made my bb!self want to work on my own writing. They made me want to be able to put together stories that, to use more recent fannish parlance, would leave people drowning in feels. I'm still working on it! 14. In your own space, share your love for something fannish: a trope, cliché, kink, motif, theme, format, or fandom. 15. In your own space, talk about what you're taking away from this challenge. Did you learn something? Did you interact with new people? Or did you try out different fandoms or formats or relationships? What's changed between Day 1 and Day 15 of this challenge? 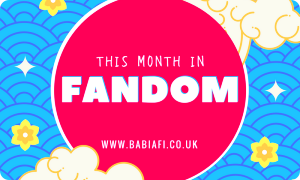 I revisited some old haunts, read some new fic, and even dipped a toe into different fandoms. I feel more confident that I can still be involved in fandom, even if I don't have the time (or inclination, lately!) to write as much. Thank you! :) Sure, I'd love to.